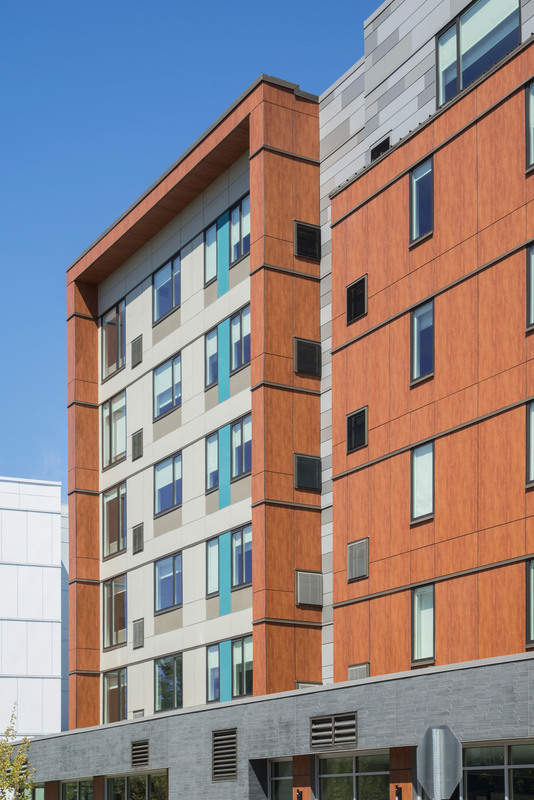 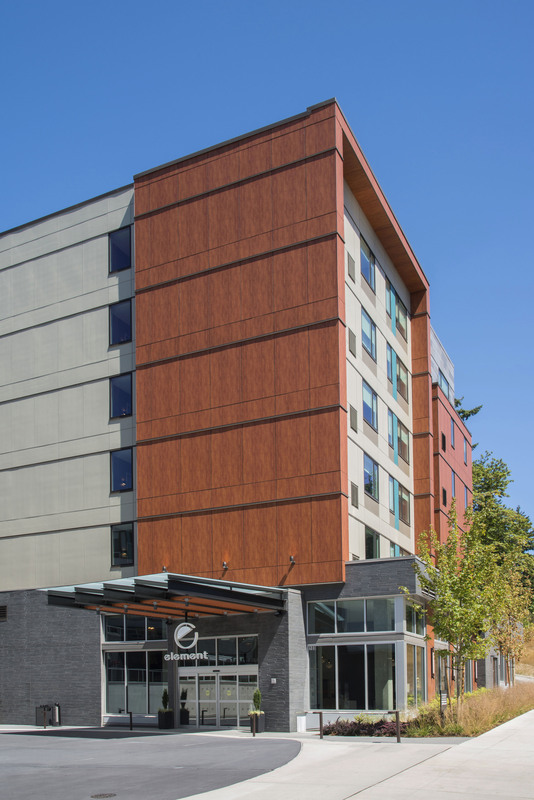 Over 230 Stonewood Architectural Panels accent the state of the art Aloft Hotel in Redmond, WA. 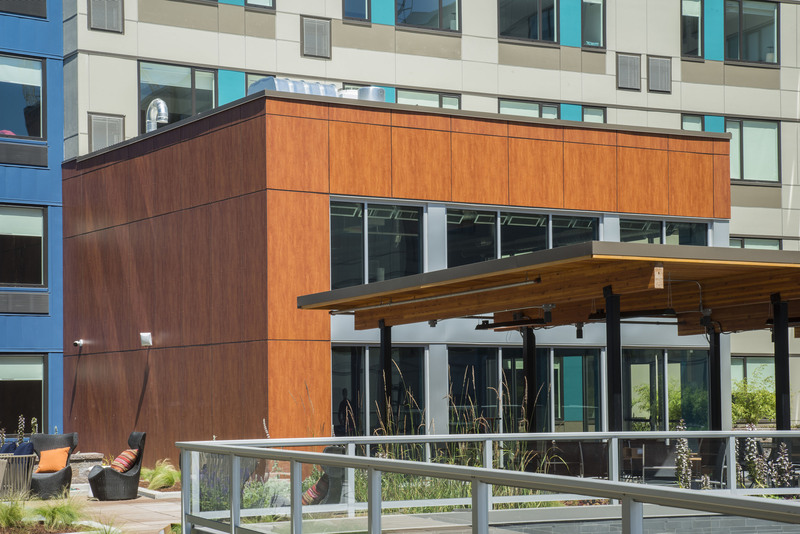 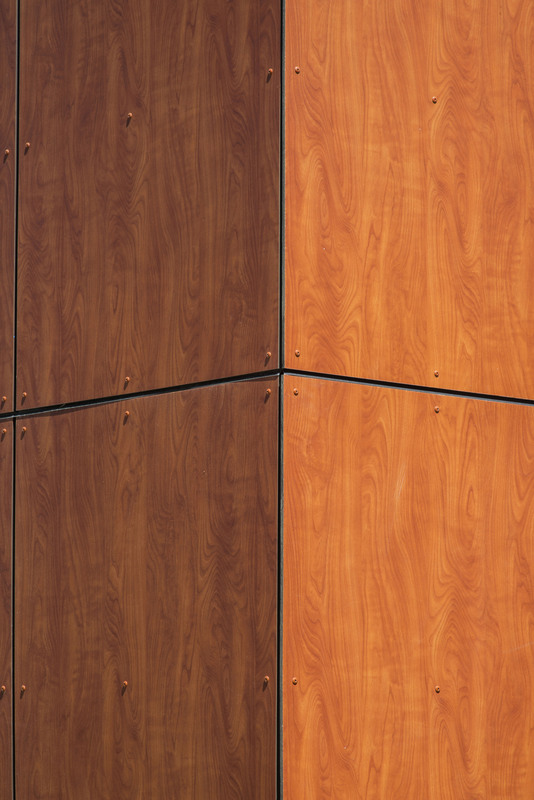 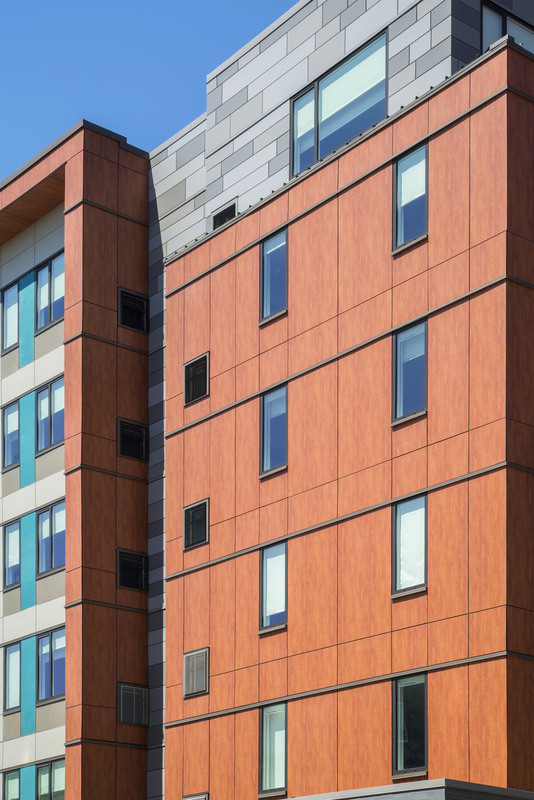 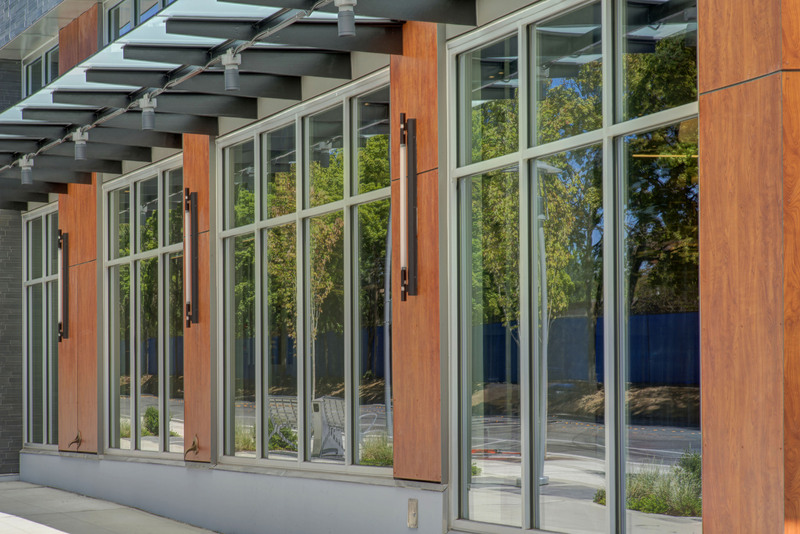 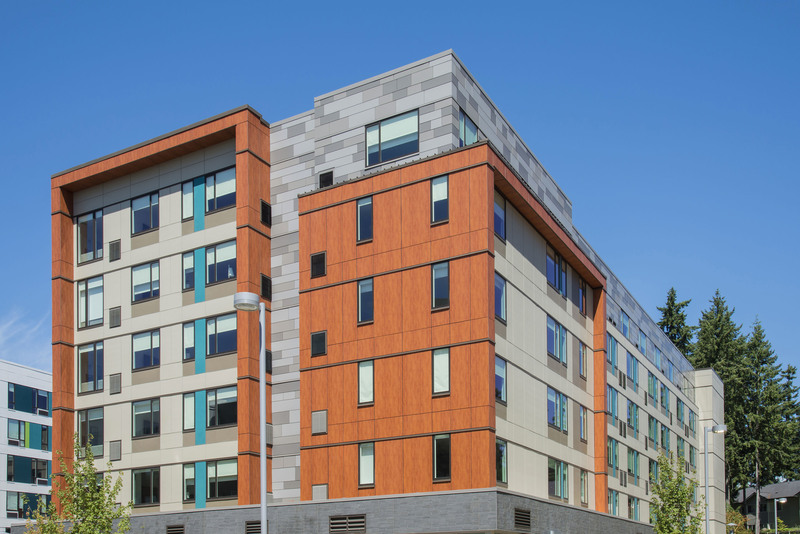 The northwestern inspired building, designed by Ankrom Moisan, features textured tiles, exposed concrete, and patterned wall coverings that flawlessly complement the clean architectural lines of the Stonewood panelized façade. 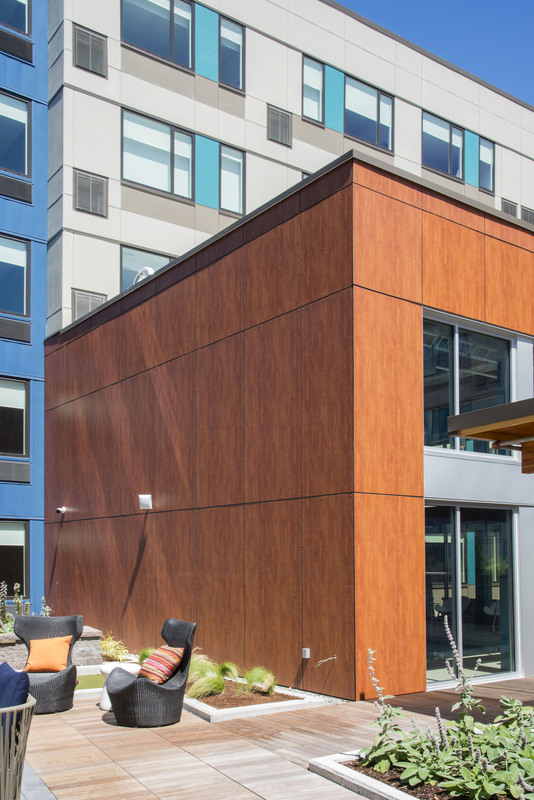 Architects opted for an inviting woodgrain design to reveal textures reminiscent of lush, deciduous forests.